One of the most unpleasant situations in life is when, after installing Windows (not that it’s a good situation to be in), we have to restore the Grub bootloader in order to be able to boot our Arch Linux again. 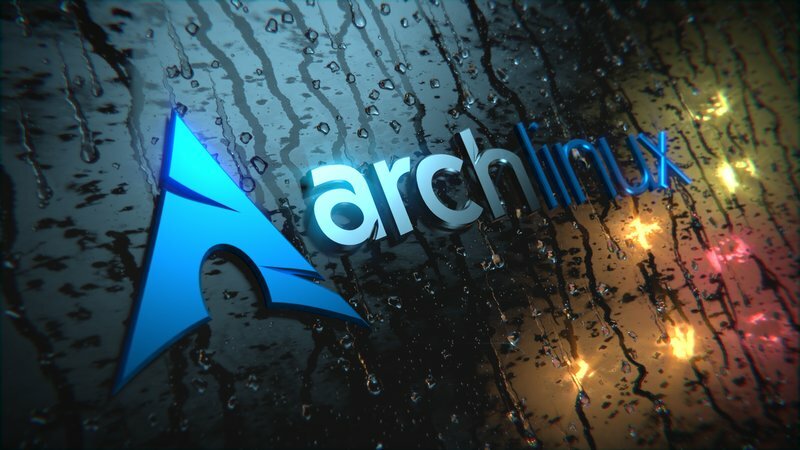 On this post, I’m going to explain a particular technique that works only on Arch Linux. First or all, we need to download the latest Arch Linux iso from here and boot it from a USB flash drive (you can use ImageWriter) or burn it on a CD. Where /dev/sda1 is the partition where Arch Linux is installed. This command only works with Arch Linux, but you can replace it with the correct chroot command if you’re using a different Linux distribution. Obviously you may need to replace /dev/sda by whatever drive you are booting from.